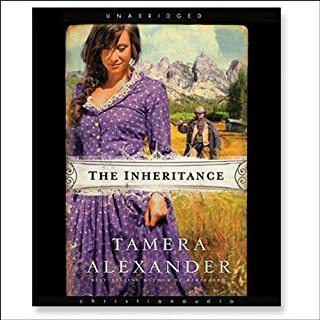 Pursued by a Texas bounty hunter, Matthew returns to Fountain Creek, Colorado, to apologize to his brother for insulting his wife, Annabelle, and to share his Idaho homestead. Learning that his brother has left already, he answers an ad for someone to guide a widow to Idaho. But he's shocked to see the widow is Annabelle, a woman whose sordid past repulses him. 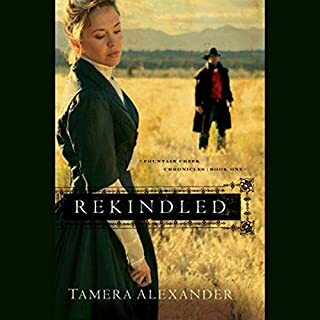 This sequel to Rekindled was wonderful. The narrator did an excellent job. 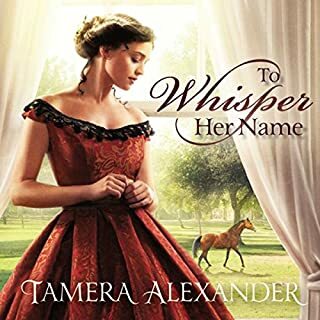 This was my second time to hear a book by Tamera Alexander and I am hooked on her writing. The only thing I did not like in both books was the use of the word Whore over and over. I really don't feel words like that should be used in books that are labeled Christian fiction. 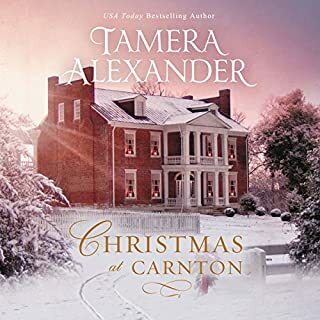 The reason I read and listen only to Christian Fiction is for that very reason. I know they are safe from profanity, vulgarity and crude language. Other than that it was perfect in every way. Overall, I enjoyed Revealed and found it easy to listen to. Concepts of God's grace, forgiveness, friendship and love weave into a feel good story that I believe most will enjoy. My only critique is some points seemed to be drawn out (Matthew's initial hate for Anna Belle...Anna Belles own diminshed self love). These ideas slowed down the book. However, if you like romance and redemption stories you'll enjoy this one. I really like the characters and I am looking forward to seeing how the story ends...don't you sometimes wish great series would just keep going? 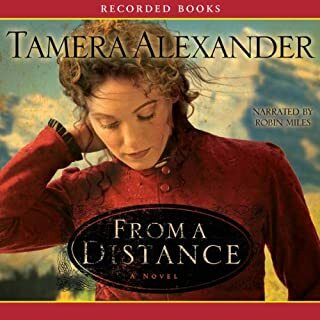 I enjoy books by Tamera Alexander very much. I've read several and find them difficult to put down. This particular book was more predictable than some, but still held my attention very well. Stories of forgiveness, redemption, and love are always encouraging. I am looking forward to reading much more by this author. 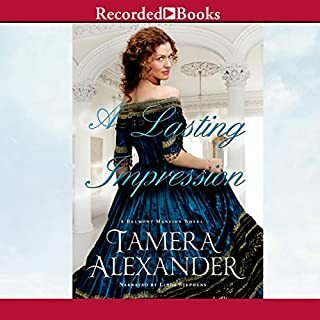 This book had much richness to it with the period writing, and narration aspect. Good story line with many twists and turns. The author did a fabulous job of fleshing out the characters and their feelings. Would you listen to Revealed again? Why? Yes, I always find omething new when I listen a second time. Despite anger and hostility, love will prevail. What does Barbara McCulloh bring to the story that you wouldn’t experience if you just read the book? I like Ms. McCulloh's performance, always easy to understand. Can't wait to continue the series. Good story, a bit drawn out. Probably wouldn't recommend it unless someone was going on a long trip. It was a good story, but for my taste it was long on details that didn't add that much to the story. Nice theme, good ending, but should have been more like 10 hrs. than 14. What three words best describe Barbara McCulloh’s performance? Do you think Revealed needs a follow-up book? Why or why not? Too much unnecessary religious preaching. Well written, good story however I feel the author try to use every opportunity to put across the usual religious messages, being a non-church goer myself, I'd found it a bit bored and unrealistic at parts. Overall, I enjoy the reading, the author was able to captivate me to read on till the end regardless.